The Monday ride can get fast and steady. We never leave anyone behind. If you want to get out, be challenged, have some laughs, and see our beautiful area please come ride with us. The rides will be determined more by who shows up and how everyone is feeling. We leave at 4:00 pm and generally get back by 6:30 pm. Hope to see you there. This ride will leave from the shop at 9am and go to 12:30ish. The ride will be for all levels, Women and Gentleman, with max speeds of 14-17 miles on flat, little faster on descents. The ride will be 30 to 40 miles total. No one will be left behind, this is a no drop ride. Please join us. This ride will leave from the shop at 9am and go to 12:30ish. The ride will be for all levels, Women and Gentleman, with max speeds of 14-17 miles on flat, little faster on descents. The ride will be 25 to 30 miles total. No one will be left behind, this is a no drop ride. Please join us. This ride is for ladies only and it is an easy 12 mile ride. 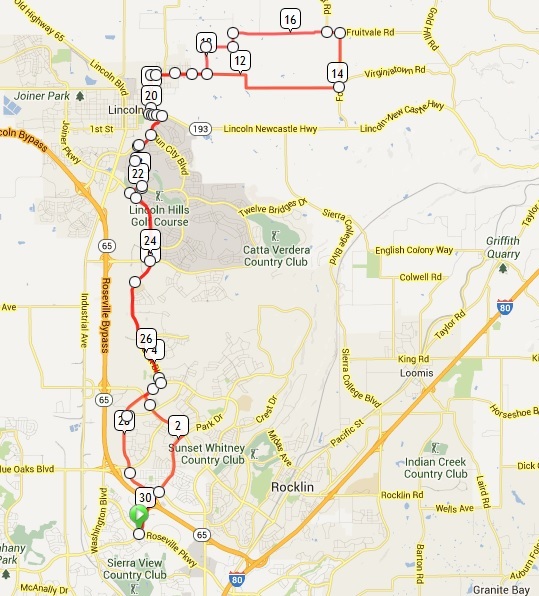 The ride will meet 11am at The Hub and ride from in the nearby neighborhoods and roads. Please come to meet some riders and simply to have some fun. Our rides will be for beginner and intermediate level riders. These rides will be fun and routes will be paced and determined by who shows up and how the group is feeling as the ride progresses. The rides will start from The Hub at 10:20 am and end around Noon. This is a no person drop ride.